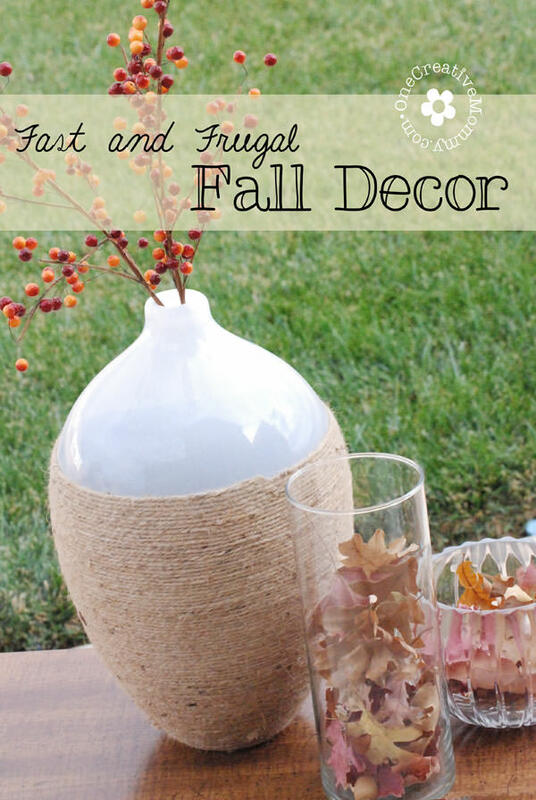 Want to simplify your Fall decorating? I do it by decorating with pumpkins. I love that they work for Halloween and for Thanksgiving. 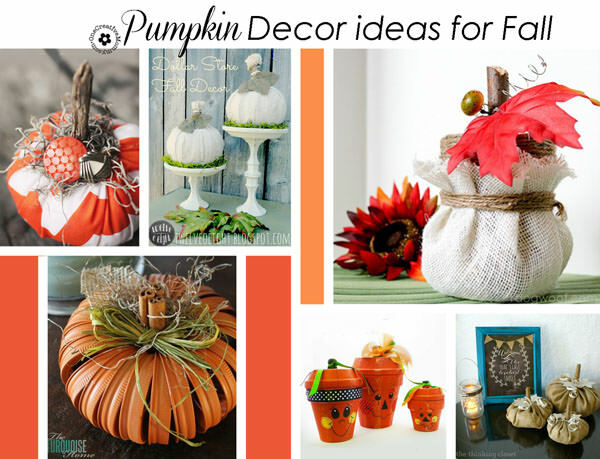 When I use pumpkins, I don’t have to spend a lot of time redecorating between the two seasons. Once Halloween is over, I put away the creepy touches and turn the jack-o-lanterns to their plain pumpkin side. I add a few more touches, and I’m ready for the next holiday. Now that I’m expanding my holiday decor to more rooms in the house, I need some more ideas! 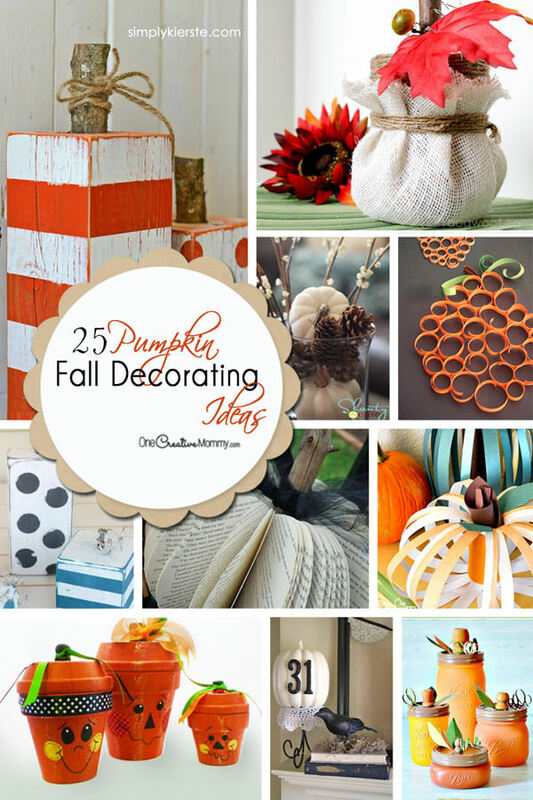 Today I’ve rounded up 25 pumpkin Fall decorating ideas. Enjoy! So, did you find a new project to try? I know I did! So many projects . . . so little time! 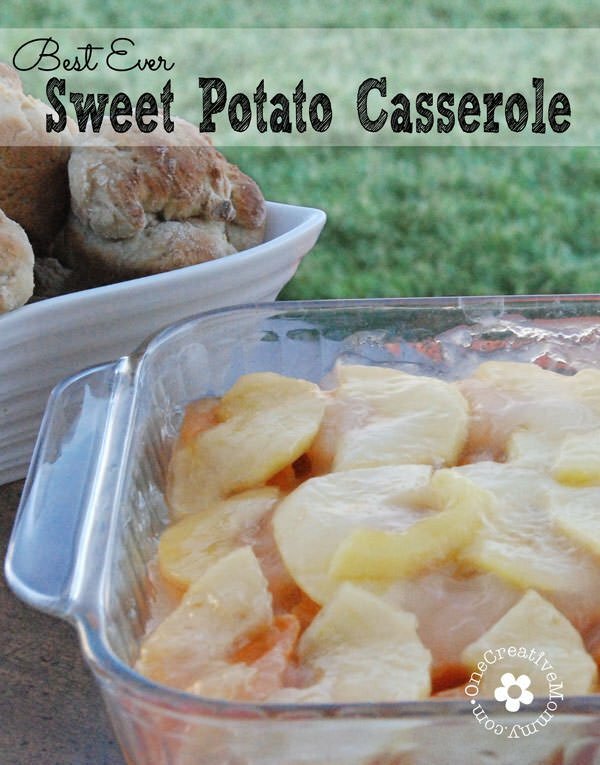 While you’re here, check out some of my other ideas for Fall. Images below are linked. 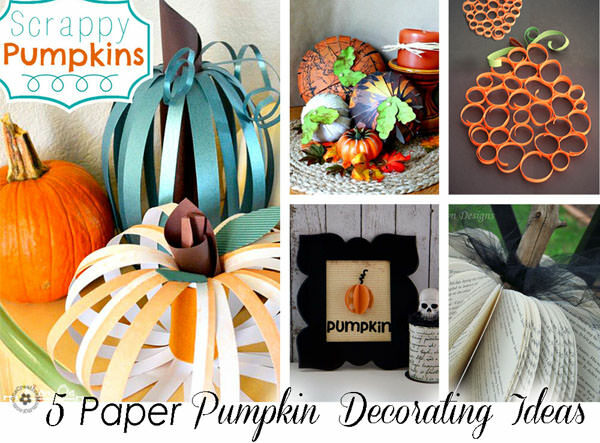 Doing a happy dance over here with the feature of my Burlap and Book Page Pumpkins! Thank you so much. Off to pin this incredible round-up. I’m so glad, Lauren! I was happy to include your fantastic project! 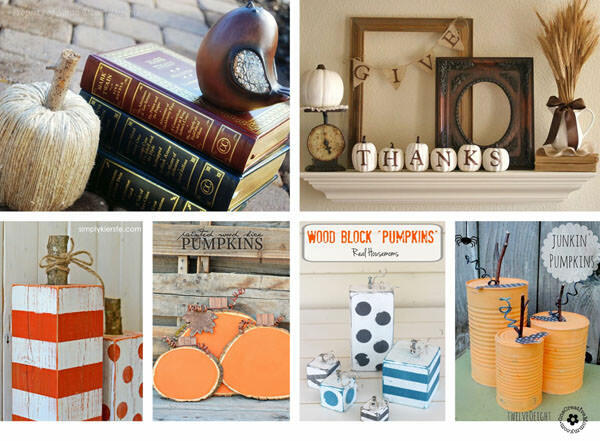 Heidi, I love this roundup….so many great ideas and pumpkins are good for Halloween & Autumn decorating! Thanks, Marilyn. 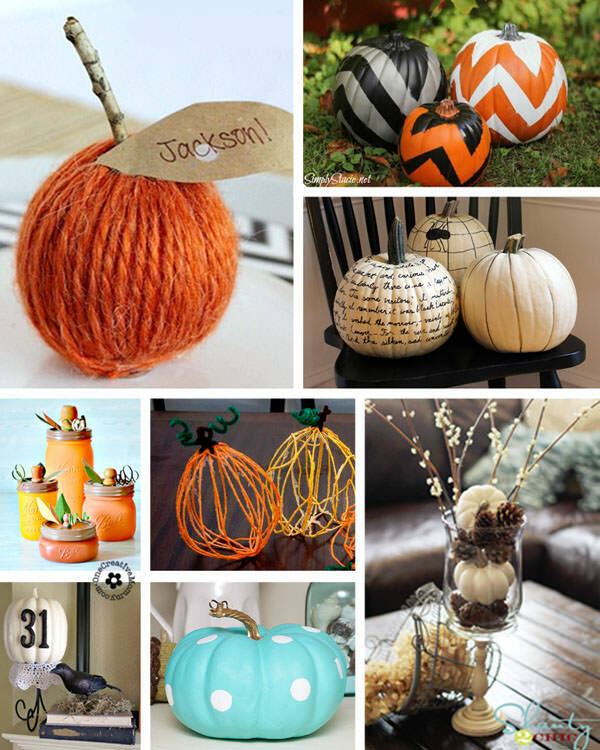 That’s exactly why I decorate with pumpkins. 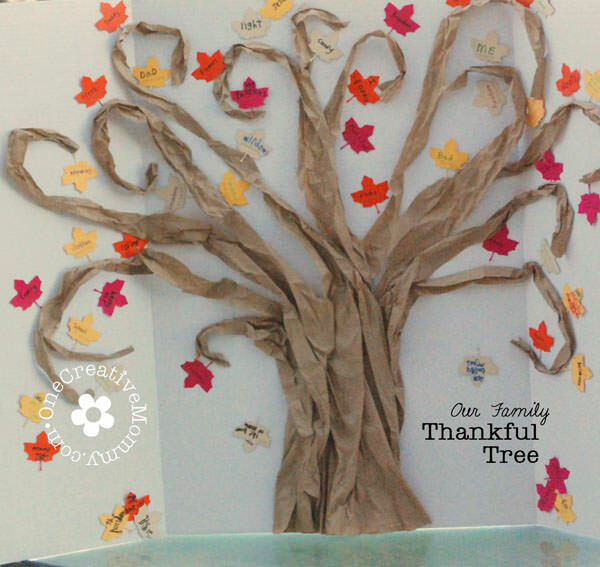 It saves a lot of time when I don’t have to completely redecorate for Thanksgiving.